Our eyes met. I looked away to see if I could find the bus. It was noisy as well, I could hardley hear anything. 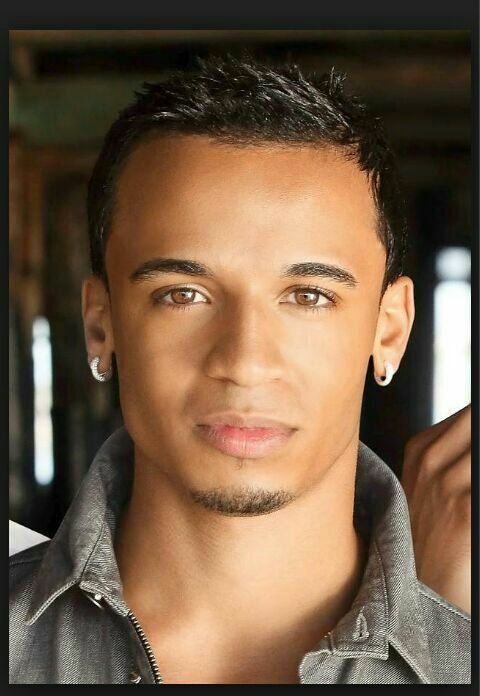 I looked back at him and realized it was Aston Merrygold from JLS. I panicked as I pretended I didn&apos;t notice him. I saw the bus and ran to try and catch it. 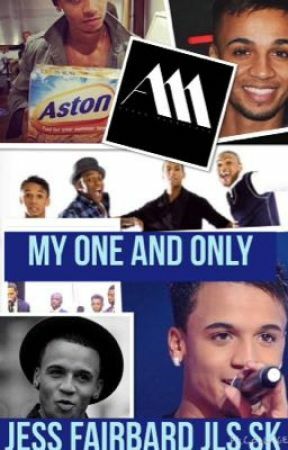 When I eventually got on the bus I looked back to find Aston. He was gone. I don&apos;t think I will see him again, I was only visiting a friend in London. He probably has never heard of the place where I live. She glanced at me. I wanted to go and talked to her but that would be awkward. Aston from JLS coming up to you and talking to you. I wonder if I will see her again. She ran too the bus and she disappeared from my sight. Suddenly, I heard a girl scream "Its Aston from JLS!" That was my queue to leave I wondered back to the flat where I lived with Marvin. It was nice to have the flat to myself. I wonder where the boys have got to?